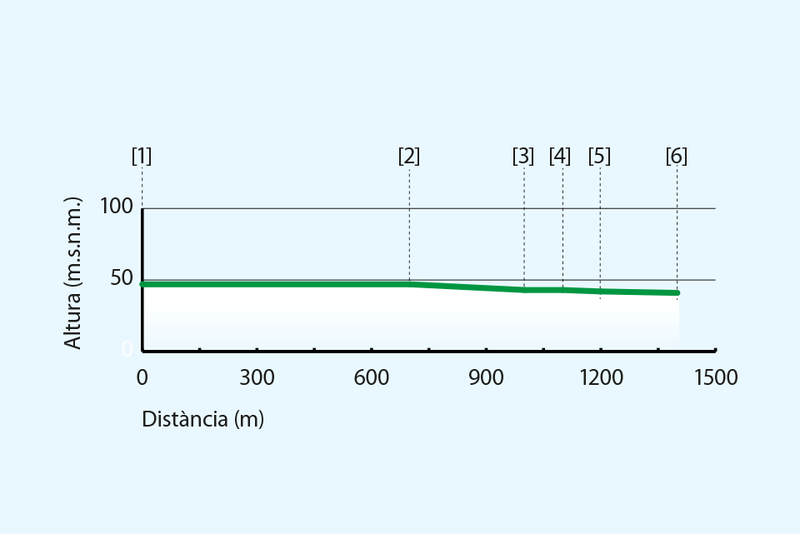 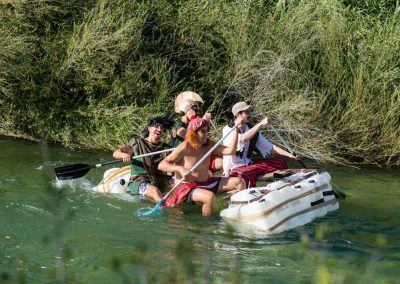 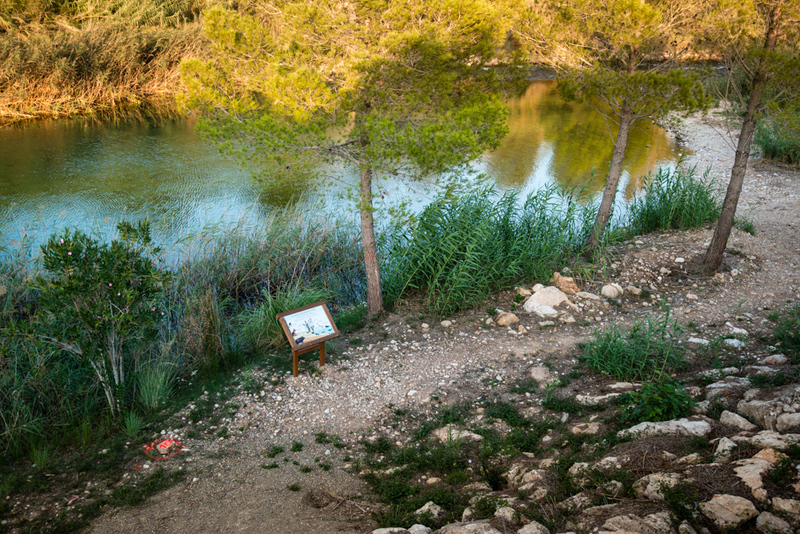 The ecofluvial itinerary is an easy lineal trail of 1.380m long. 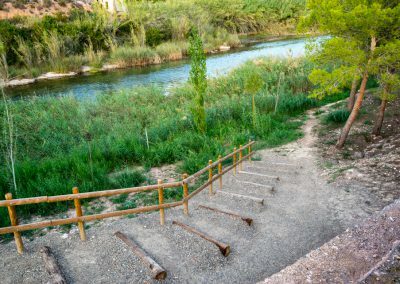 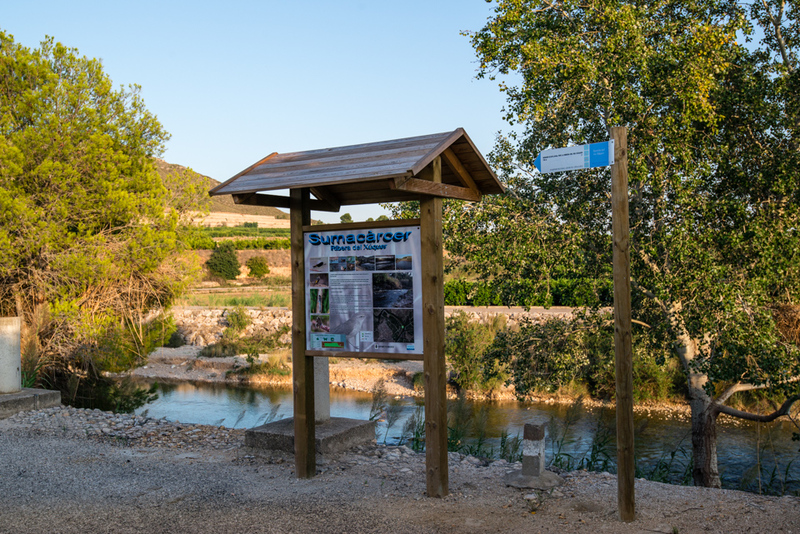 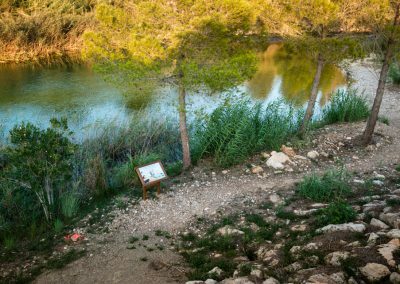 This short walk by the Xúquer River has explanatory panels about the history, biodiversity, flora, fauna, the use, etc. 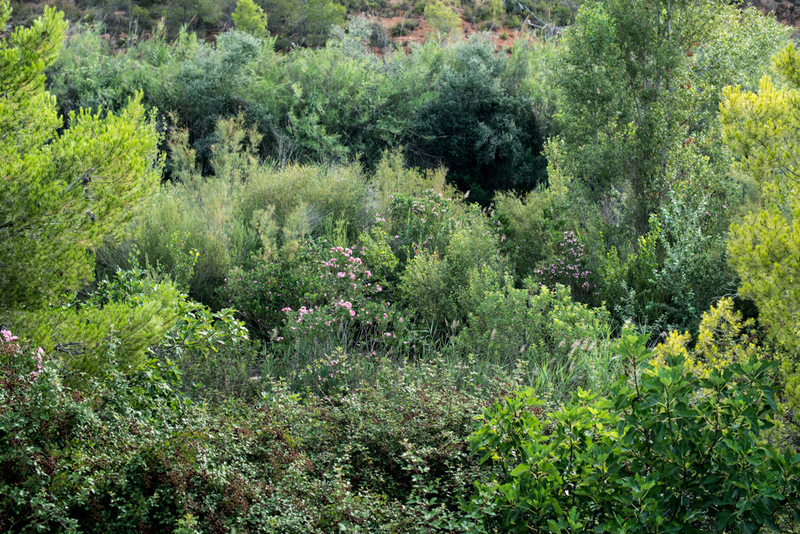 which is perfect for families and for carrying out educative activities such as landscape interpreting. 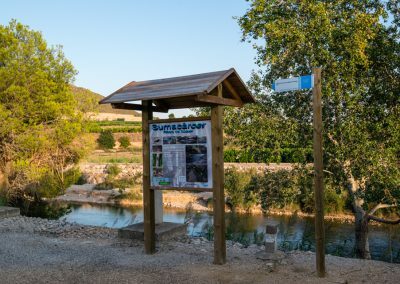 You can find this route at the end of Projecte C street, 200m away from the village. 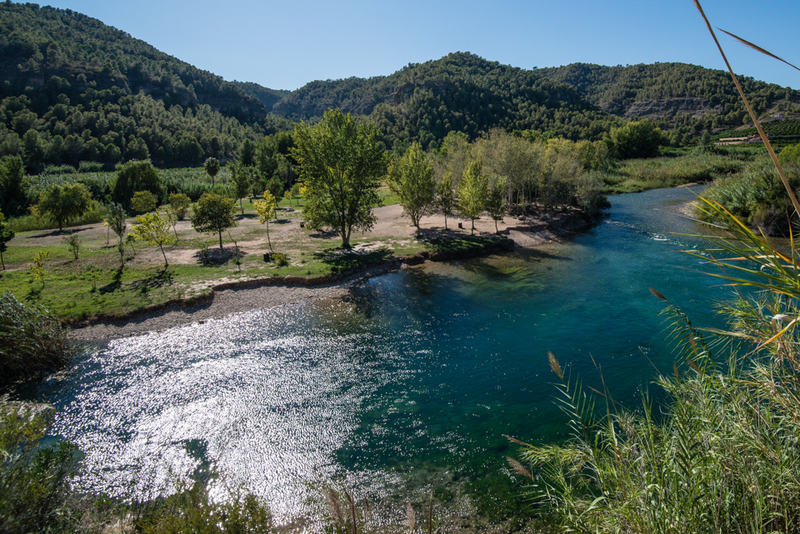 Protecting the fluvial ecosystem rich in plant species, both terrestrial and aquatic. Provide a ludic use for the people as a recreational centre with educational and cultural purposes. 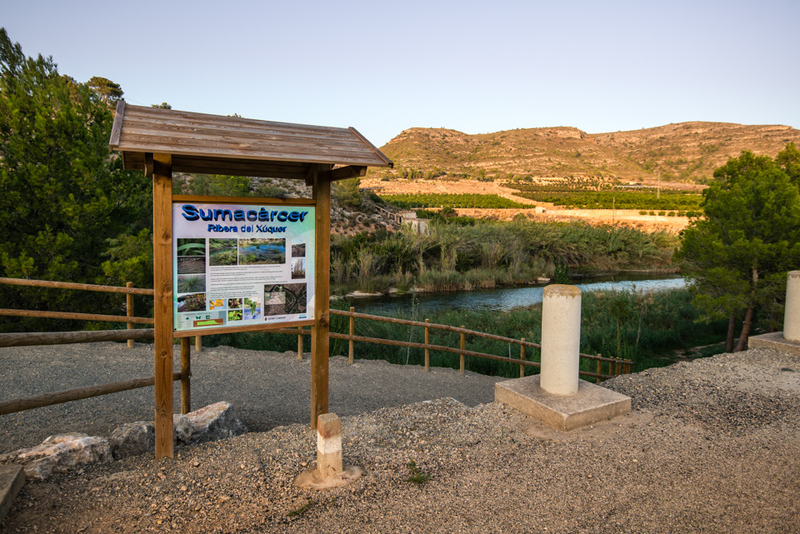 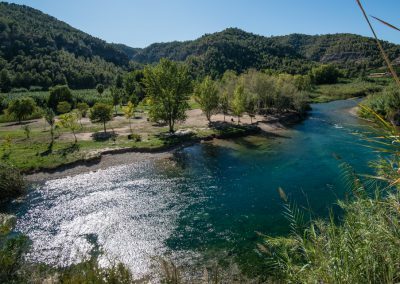 The floral microreserve and the figure of the SCI (Site of Community Importance) in all Xúquer River’s bed turn this landscape into an area of high ecological value. 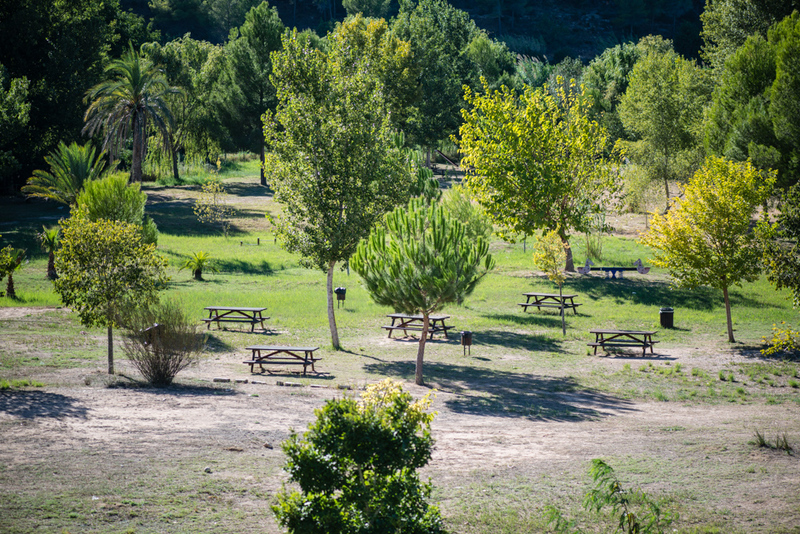 The Isle also has explanatory panels, games for children, picnic tables, bins and regulated parking during summer. 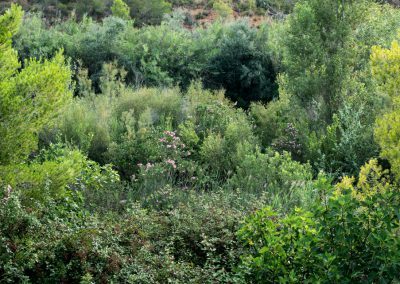 This is a sensitive area of high ecological value, so avoid making loud noises and pulling up plants, throw the rubbish into the bin, and avoid damaging the environment. 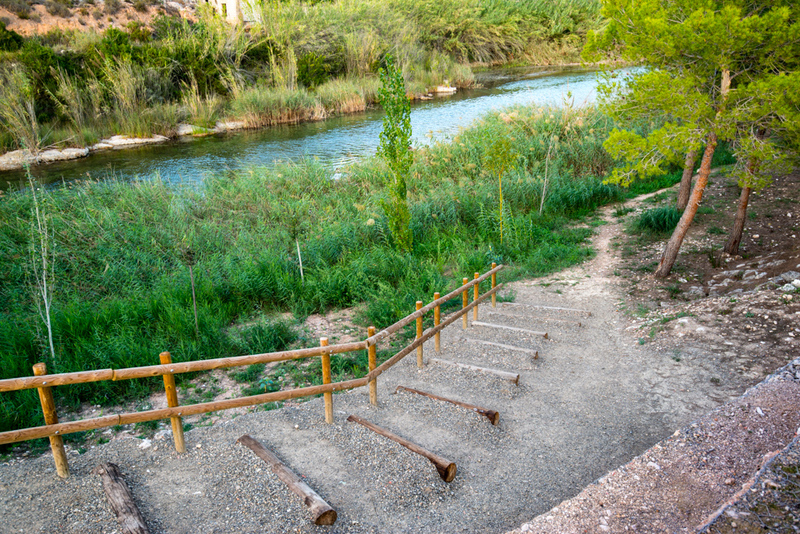 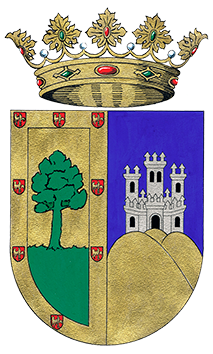 The Xúquer River is an unguarded flood-prone area with strong currents. 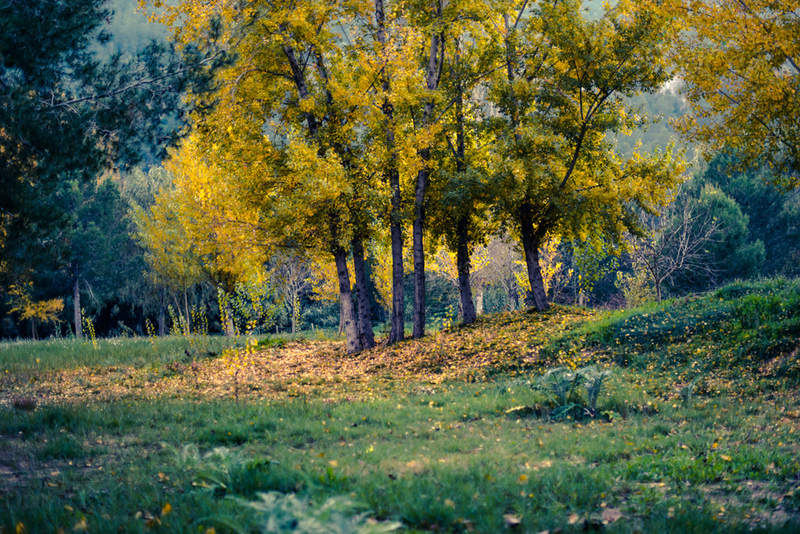 Enjoy with precaution and responsibility.